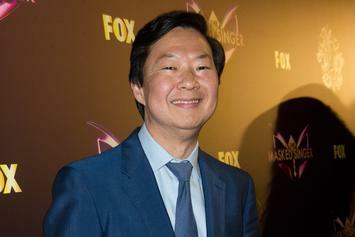 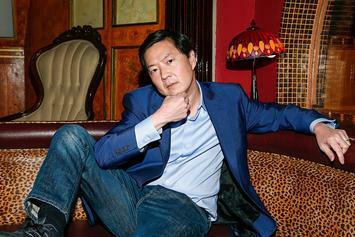 Ken Jeong On "The Hangover 4:" "I Would Love That"
He has already "read the script?" 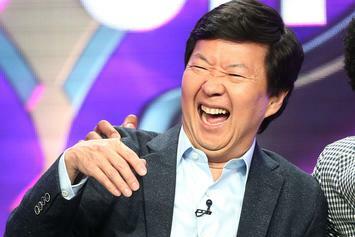 The stand-up is titled "Ken Jeong: First Date." 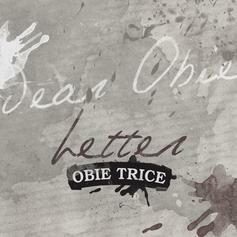 "Dear Obie:" Obie Trice writes a note to himself in new track "Letter." 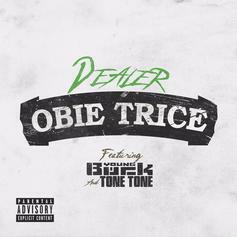 HNHH premieres Obie Trice's newest leak off "The Hangover" called "Dealer" featuring Young Buck & Tone Tone. 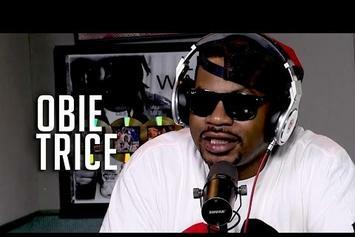 Album Cover & Tracklist Revealed For Obie Trice's "The Hangover"
Peep the official tracklist & cover art for Obie Trice's upcoming album "The Hangover". 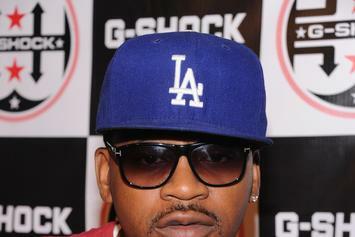 Obie Trice visits HOT 97 to discuss his new album and more. 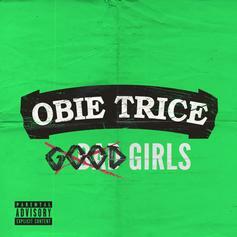 Listen to Obie Trice's new club-friendly single "Good Girls".